Riverwatch is located at the south coast town of Nowra, NSW, Australia. Our main area of interest covers the ocean entry at Crookhaven Heads near Greenwell Point upstream to the tidal zone at Burrier. 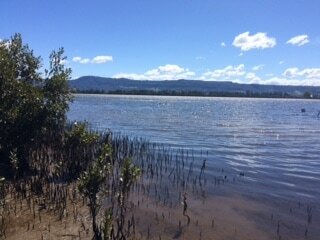 * Improve the health of the Shoalhaven River by working in partnership with Government and the Community. Shoalhaven Landcare Association (SLA) represents all local Landcare groups within the Shoalhaven in the state of New South Wales, Australia. 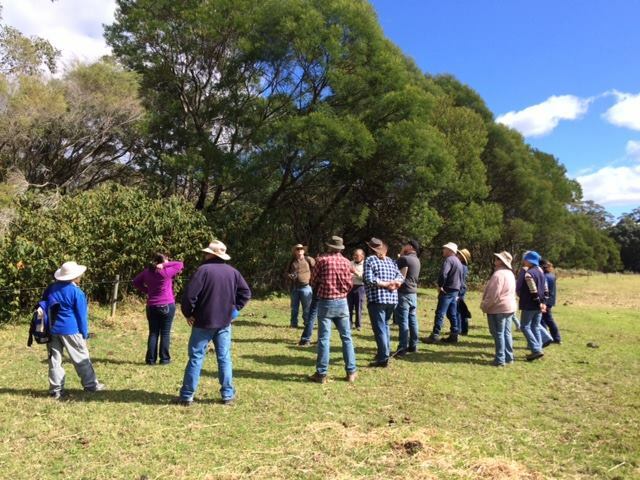 SLA consists of representatives from Landcare groups, Shoalhaven City Council and the NSW Local Land Services. Our mission is to provide a voice for bird conservation in the Shoalhaven while providing birdwatching opportunities for branch members and potential members. 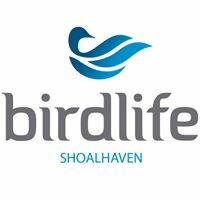 BirdLife Shoalhaven is a branch of BirdLife Australia - the oldest conservation organisation in Australia and the only national organisation focused on conserving our native birds and their habitats. BirdLife Shoalhaven encompasses the shire of Shoalhaven City stretching from south of Gerringong to north of Bateman's Bay on the south coast of NSW, and west to the Southern Highlands. Our area includes the main towns of Nowra, Berry and Ulladulla and many national parks including Jervis Bay, Booderee, Morton and the Budawangs. Members can enjoy a field trip each month and in the future we hope to provide information nights with guest speakers three or four times per year. The aim of the bushcare program is to promote and implement ecologically sustainable management of the natural bushland areas within the City of Shoalhaven by encouraging community ownership of the natural environment and supporting community members becoming actively involved in group activities.